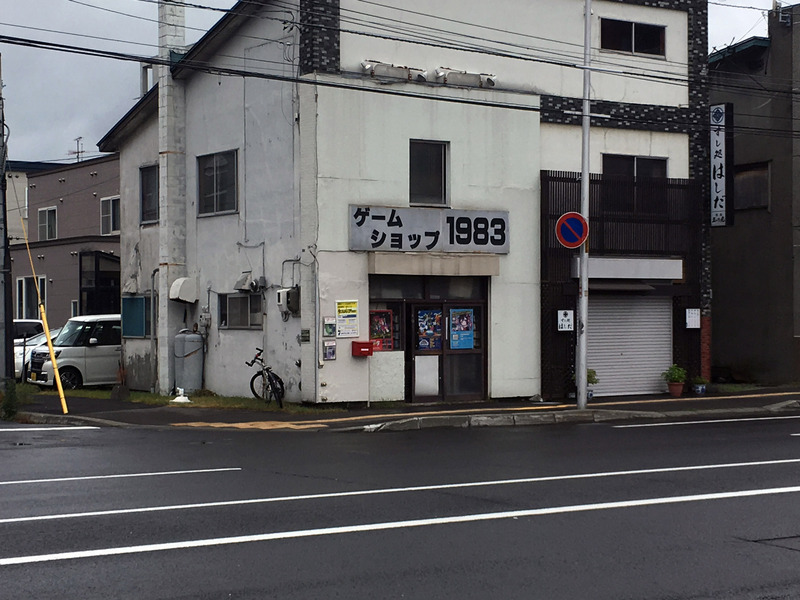 Game Shop 1983 (ゲームショップ 1983) Sapporo – Nintendo Sega Japan! 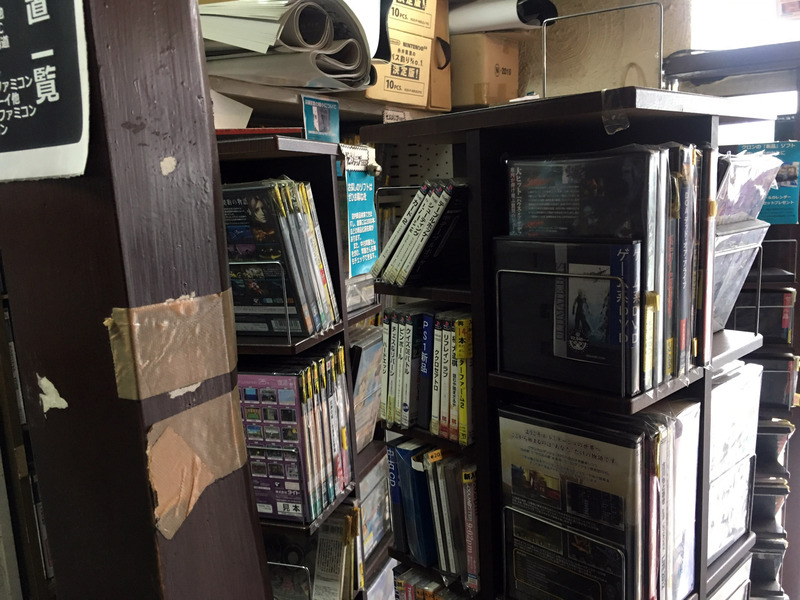 Outside of the known ‘game districts’ in Tokyo and Osaka, specialist video game shops are a bit harder to come by these days. 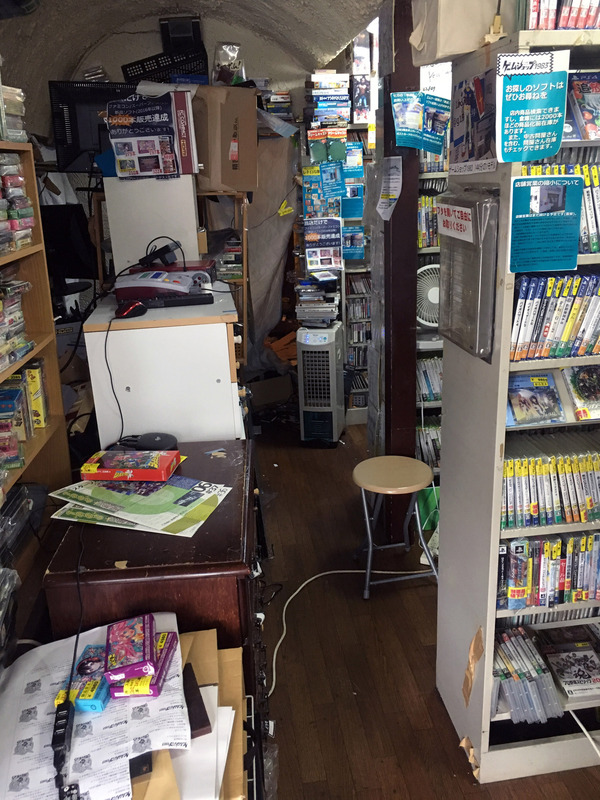 You have Yodobashi and Bic Camera for new games, and all the HardOff/HouseOff/BookOff variations, but you have to look a bit harder for specialist stuff. 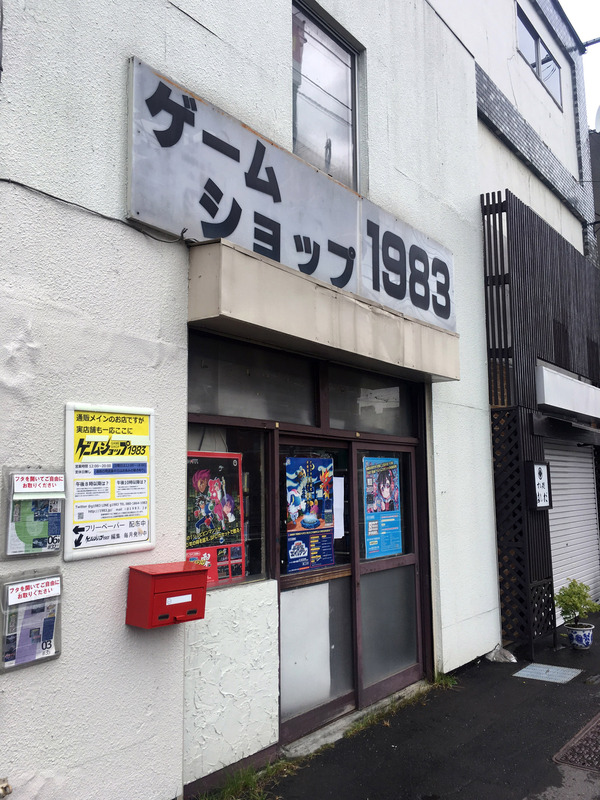 I’ve recently been travelling in Hokkaido, and came across this tiny slice of old-school Akiba in Sapporo – Game Shop 1983. 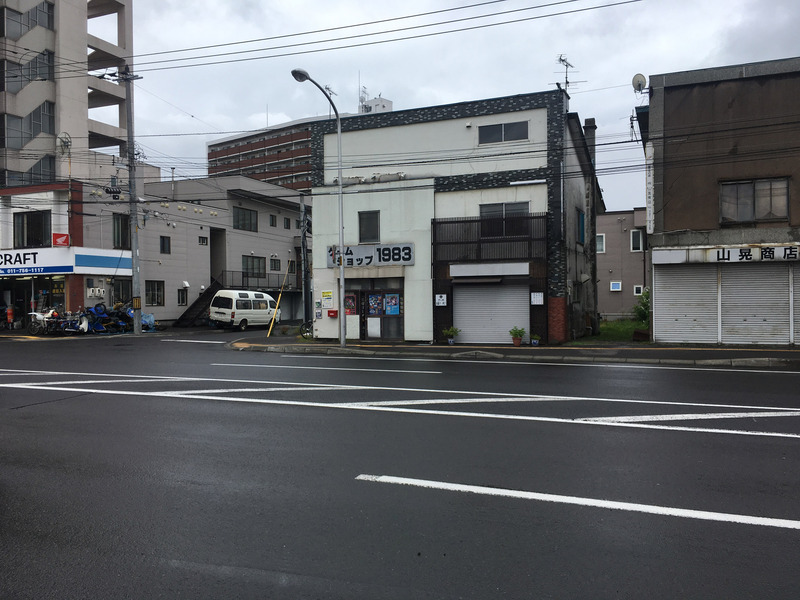 It’s a tiny place, packed with stuff in that haphazard ‘run by an enthusiast not a businessman’ way. 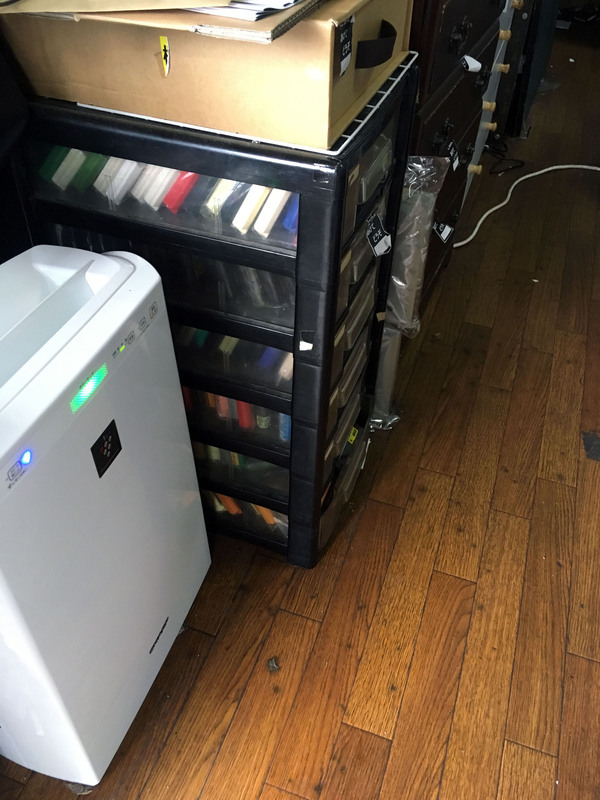 The guy who runs it is nice though, and the prices are not insane. 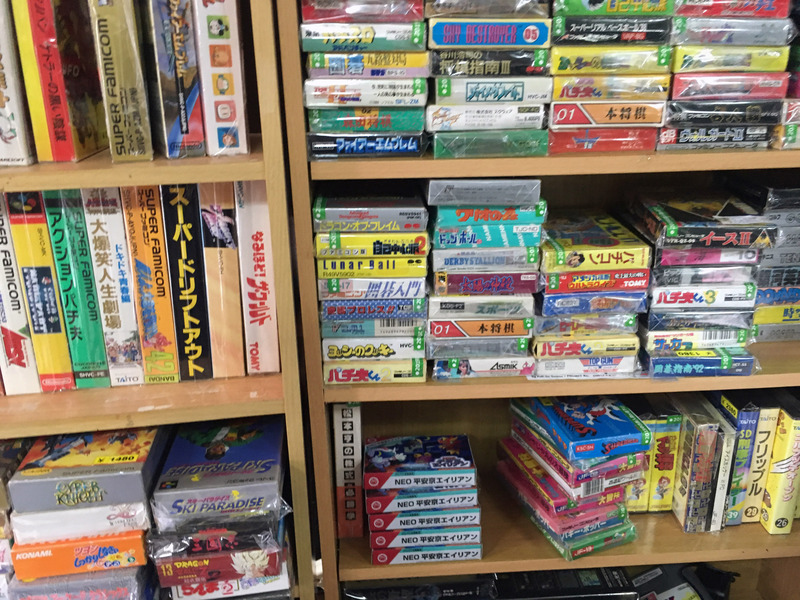 All eras are represented, from Famicom through to modern stuff. 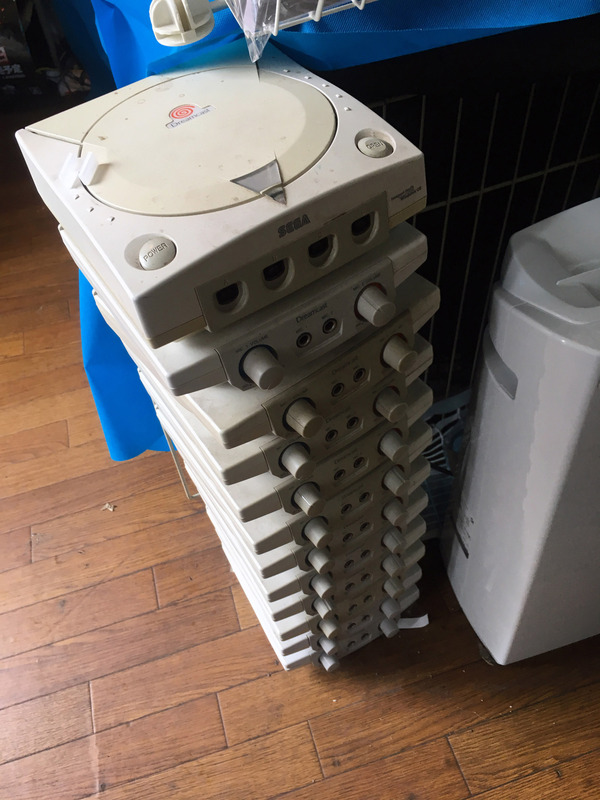 The classic ‘drawers of loose carts’ format. 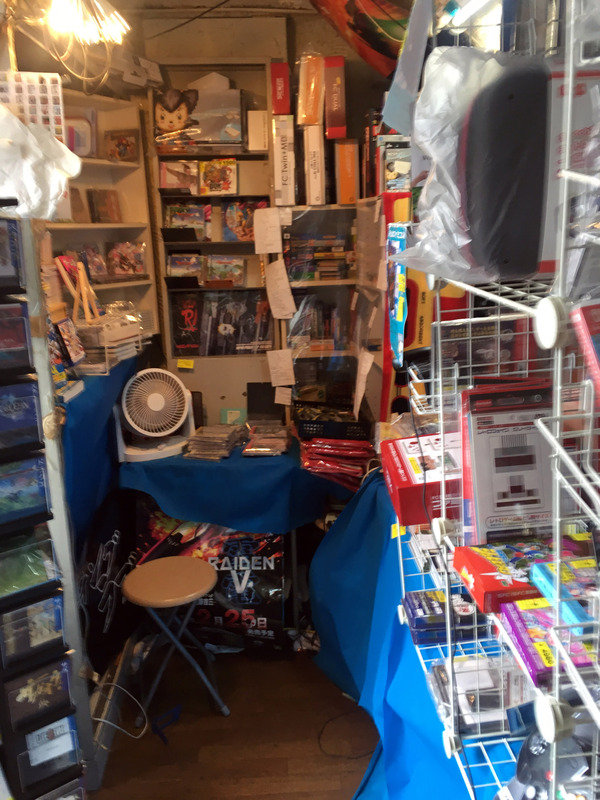 It’s so cramped and…unkept… it reminds me a lot of the game shops in the Golden Arcade in Hong Kong more than most Japanese shops. 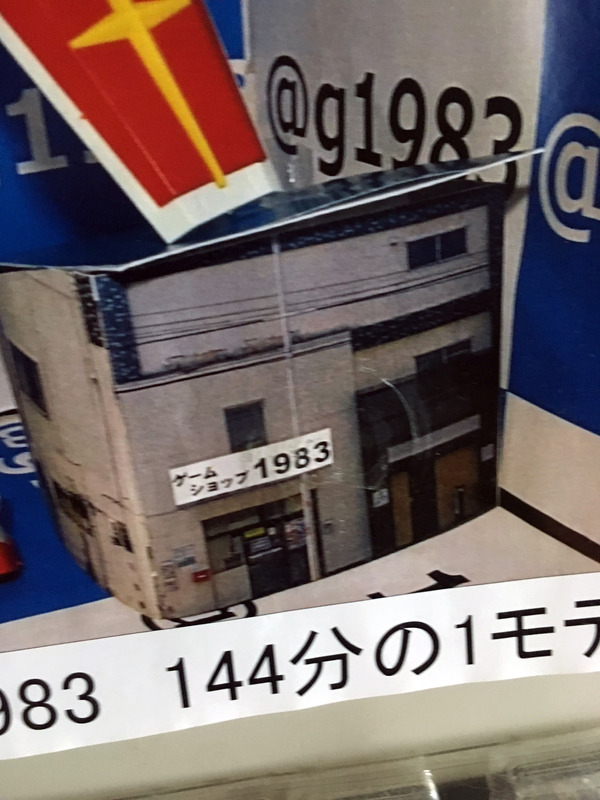 In a cute touch it seems you can get a papercraft version of the shop. They were all out at this moment however.